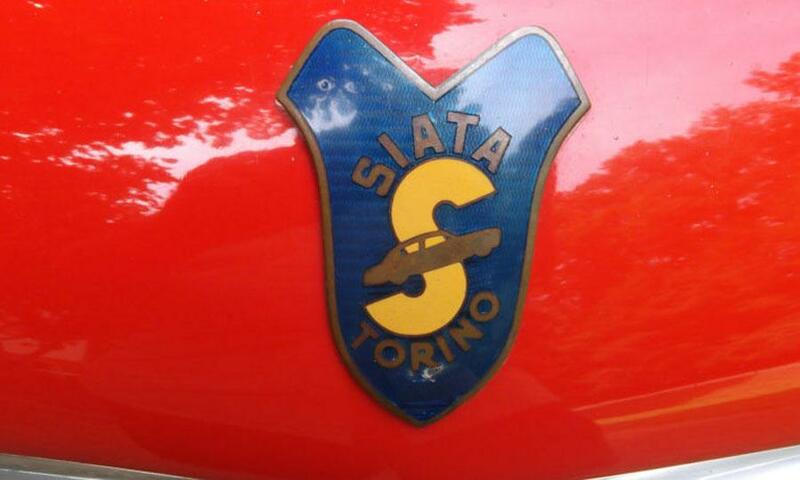 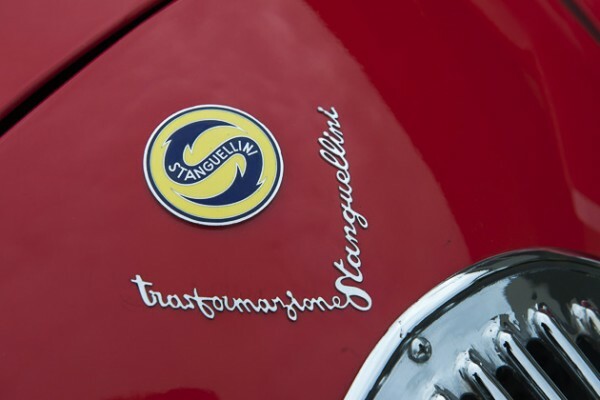 The Cortile is a car show dedicated to all makes and models of Italian manufactured machine. 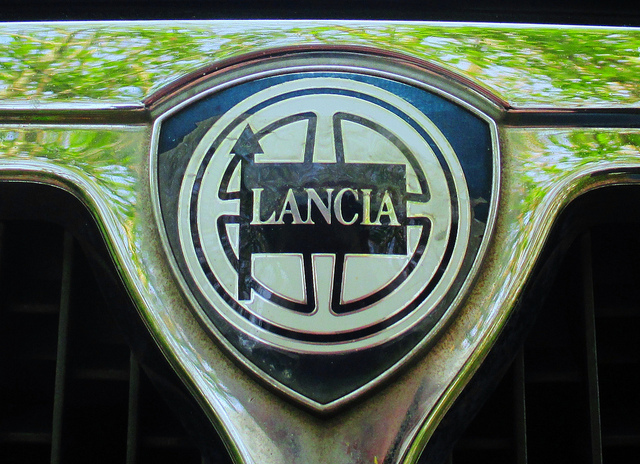 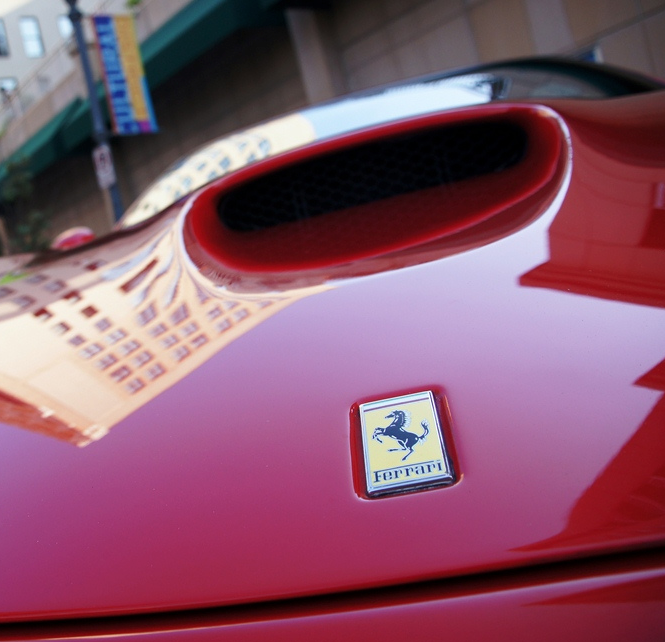 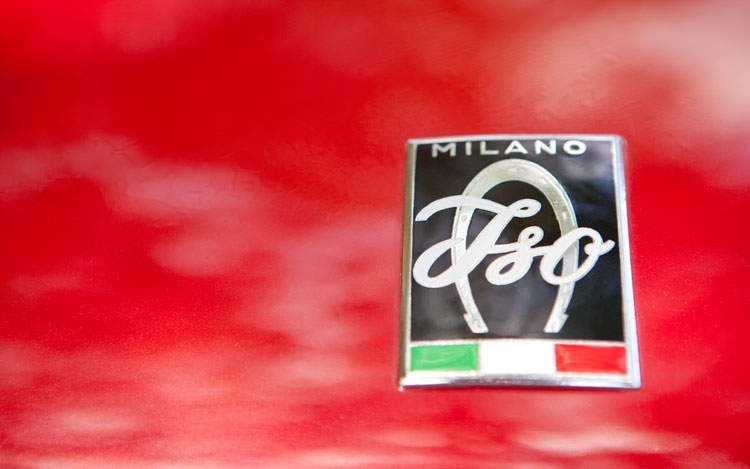 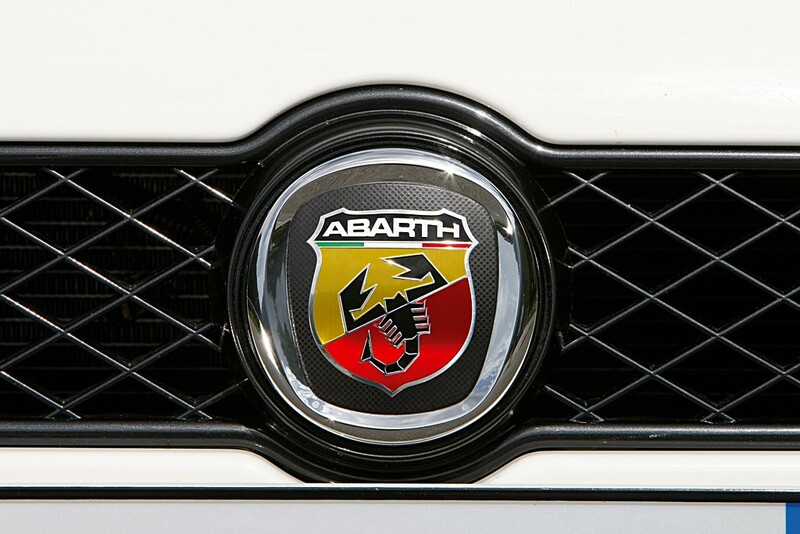 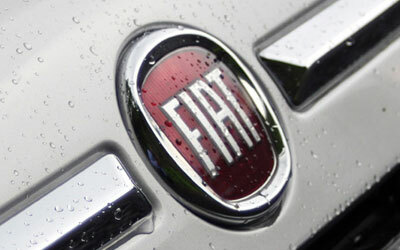 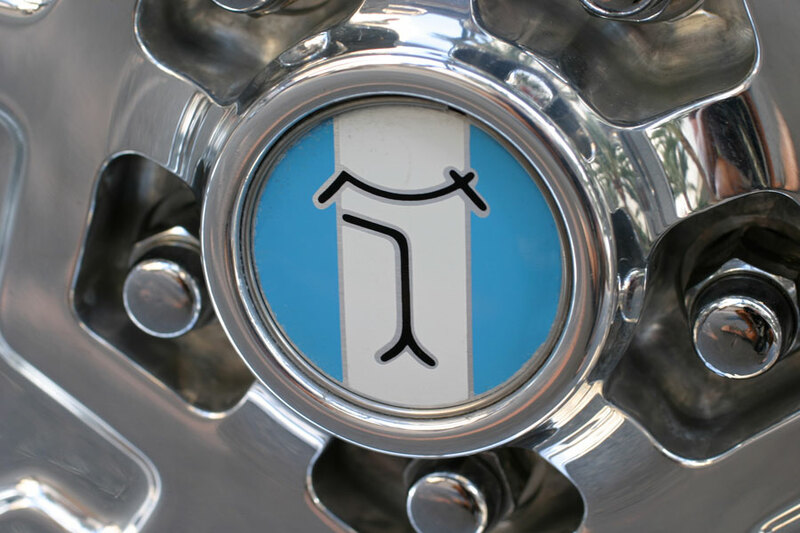 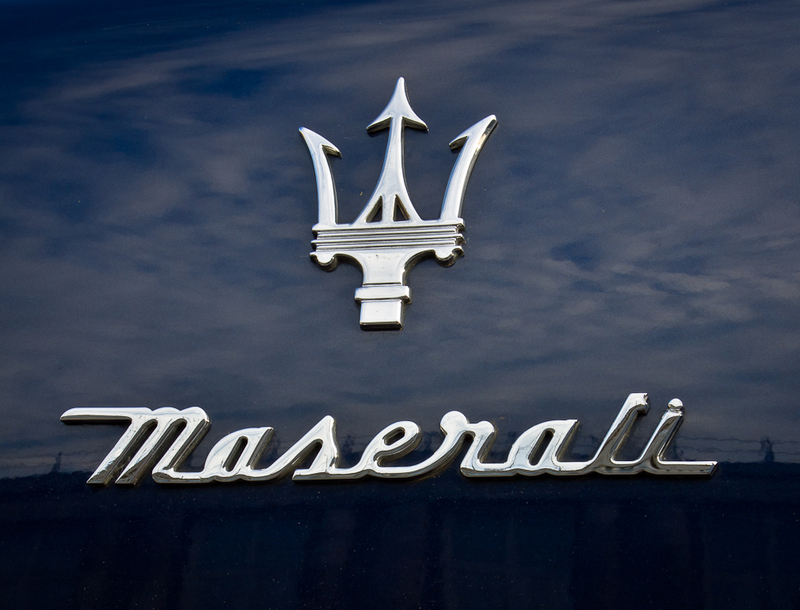 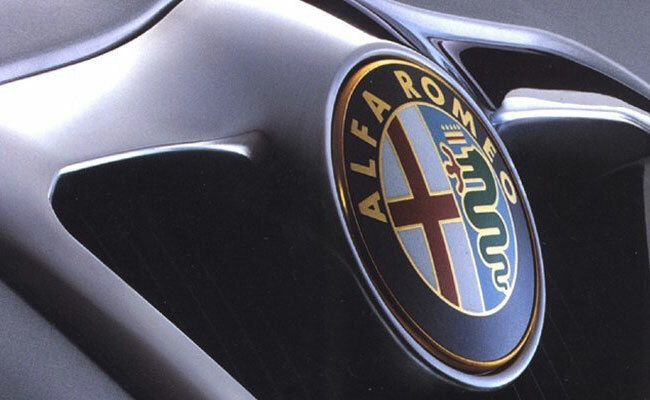 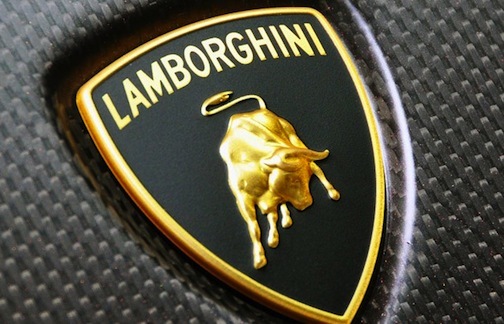 Below is a brief overview of many of the Italian Marques. 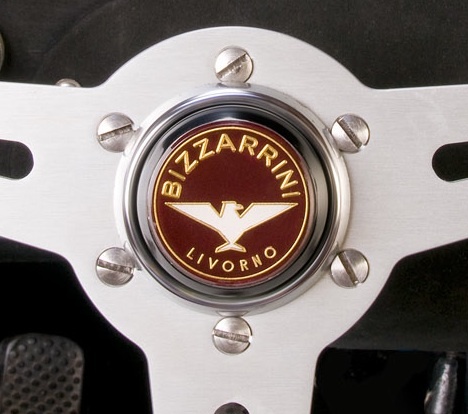 Just click the button to find out more about them.